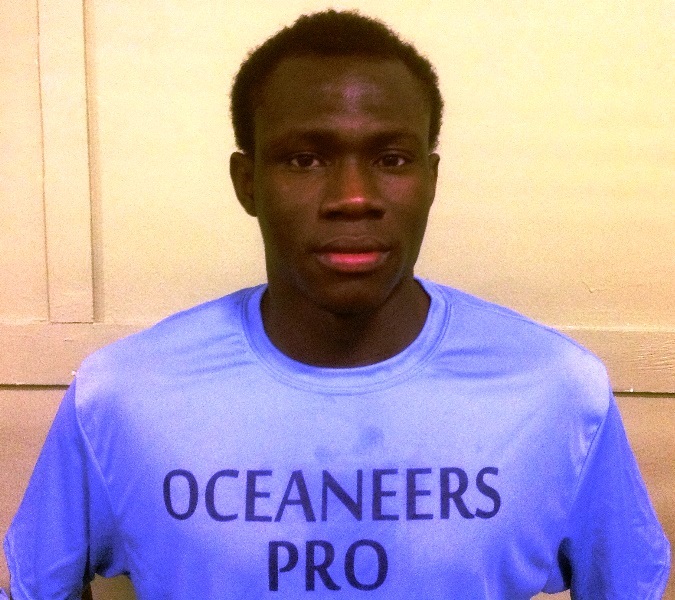 Rhode Island Oceaneers standout Isaac “Nana” Addai is a special player, one that is certainly a hidden gem in the American Soccer League (ASL). He is an unknown quantity in most soccer households, but that is sure to be temporary. He is truly a star in the making, a gamechanger that can make a difference on the pitch. 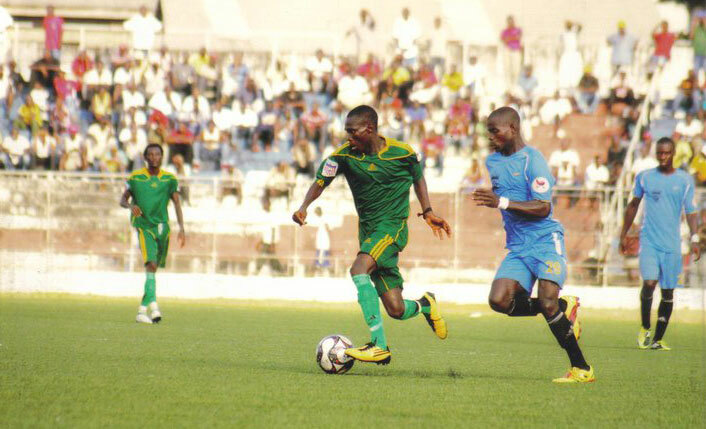 Addai was a key player for the Liberia U-23 Men’s National Team in addition to playing professionally in Liberia and Ghana. He has been a star at every stop, but it hasn’t been easy. “Liberia has good players, but there is no development or structure,” Addai commented. His talent was amazingly unearthed at a refugee camp in Ghana as his family was being sheltered from civil war in their homeland. He eventually moved to the U.S. and his uncle helped get him connected with the Oceaneers. Addai was an immediate sensation, tallying five goals and five assists in just ten ASL games. He was an obvious choice for the league’s All-Star team. Only twenty years old, Addai has quite the bright future ahead of him. Most scouts see him having the ability to play in the NASL or MLS immediately. His head coach at Rhode Island, Jasir Charris, agrees. Charris should know what a pro looks like. He has spent the past five years as a staff coach with the New England Revolution and also played professionally with a number of clubs in Colombia. Numerous ASL players have already climbed the ladder into higher leagues and Addai is likely the next to make that jump. He just needs the right opportunity. And the next person who sees him might be the right one, someone who can help him make his dreams come true. 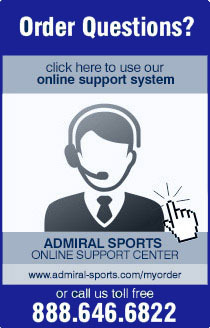 And the Rhode Island Oceaneers are working to make that happen, for Addai and all of their other players. It’s an exciting time to be involved with the team and the league as a whole.